Ingle Law Office provides a variety of legal services with practice areas in business law, civil litigation, and elder abuse. Whether you are starting a business or have operated one for decades, you need an attorney who will take time to understand your business objectives, and then create and implement a plan to achieve those objectives. 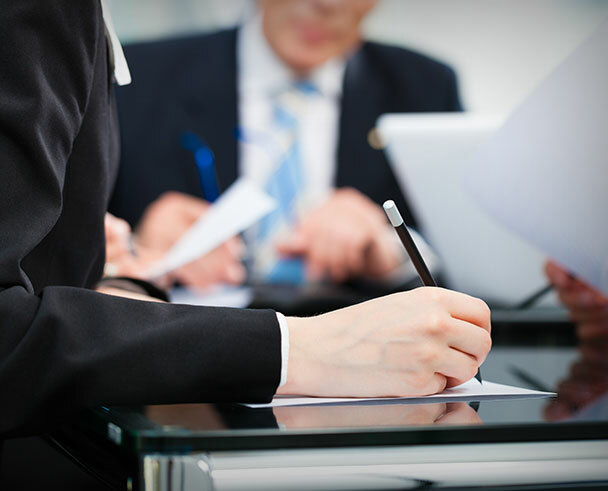 From strategic business formations to succession planning, and from risk management to complex civil litigation, Ingle Law Office can help.